Jacob Sacher is a Jew. He’s produced and performed in seven shows at the Melbourne International Comedy Festival, Melbourne Fringe Festival and Canberra Comedy Festival. 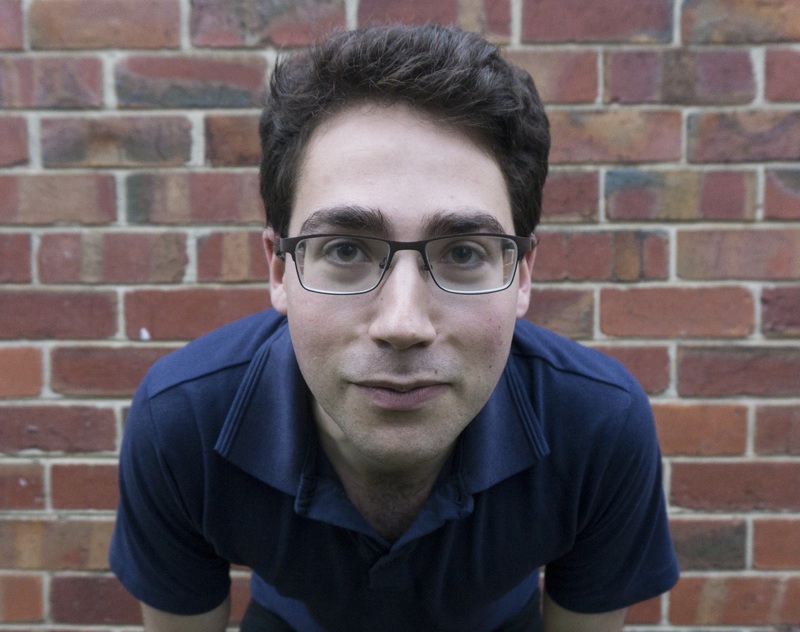 He has been a Raw Victoria finalist, winner of the Melbourne University Comedy Competition, and has received the Melbourne Theatre Company’s award for excellence off stage. Beyond his Harold team you can catch him performing weekly with the Mudcrabs at Melbourne University, monthly in his improv duo “Saturday Interns”, and regularly with his sketch duo “Paul Noodle Phd. Candidate”. You can also catch him at most Jams! Enough from him, here’s what others had to say. Performance details and more at.